Being wrapped up with your schedule, you might hardly get time to visit a bank and pursue the transaction be it a pull or push transaction. Unified payments interface(UPI) is the solution to your dilemma. 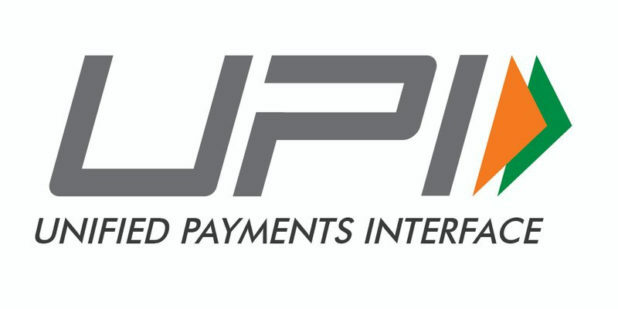 UPI offers you the opportunity of handling multiple bank accounts from your mobile phone. This one application brings all the bank facilities to your doorstep. Now you don’t have to waste your time worrying and changing your schedules to a bank visit. You don’t have to wait in long queues of bank or have to visit ATM. UPI is promoting the society more towards digital world and motivating to stay away from cash hassles. UPI was launched by Dr. Raghuram G Rajan (Governor RBI) on April 11th, 2016. banks started supporting UPI from 25th august, 2016 and enabled on the Google play store from this very day only. Through this application, society has been benefited by instant payment services. 1. single click provides you with two factor authentication. Unique feature of providing payments by single click. 2. This application is applicable for having an option of collection of donations as well. 3. Bill payments, payments based on scan and pay are also benefited through this application. 4. If you ever wish to share your payments with your friends or family, you have the opportunity through unified payments interface. 5. Do you have any complain or doubt regarding this application.? you don’t have to rush anywhere because this application has a special feature of connecting the customers directly to the people concerned with this application. 6. You can schedule PUSH AND PULL payments easily through UPI. 7. Using of a virtual ID provided by UPI is more safe than any other credential. 8. This single mobile application enables you to access different bank accounts. 1. this application is enabled on Google play store. Just download this application from it. 2. You have to fill the necessary details and creating your account such as name, street address, virtual ID and password. 3. Then go to add/link/manage account present on the home page of this application and enjoy the services. After registering, you may receive an OTP (one time password). after which you can change the password anytime from your android phone. Banks such as Andhra bank, axis bank, Punjab national bank, UCO bank , HDFC bank and 20 more banks have a tie up with UPI. 1. you have to log in to the application by entering the required information. 2. Then you have to go for an option select/payment. 3. Then you have to enter your virtual ID and password and select the amount to be debited. 4. you have to confirm the provided information. 5. You ll receive a notification regarding the success or failure of the transaction. Unified payments interface (UPI) has proved to be a beneficiary to the people all around and saved the time of people by providing all the bank services by accessing their android phones.